Does the center offer support for dealing with insurance companies and helping you navigate the insurance process? Insurance Support by Lighthouse Autism Center may be re-used under CC BY 2.0. Attribution should include a link to this page. Dealing with insurance by yourself can be a nightmare. Many insurance companies can prove to be difficult when it comes to covering ABA therapy. That is why it is so important that a quality ABA center has someone on their administrative staff who is dedicated to dealing with insurance-related issues, processes, and questions. When going through the ABA therapy coverage process, you will likely have many questions. 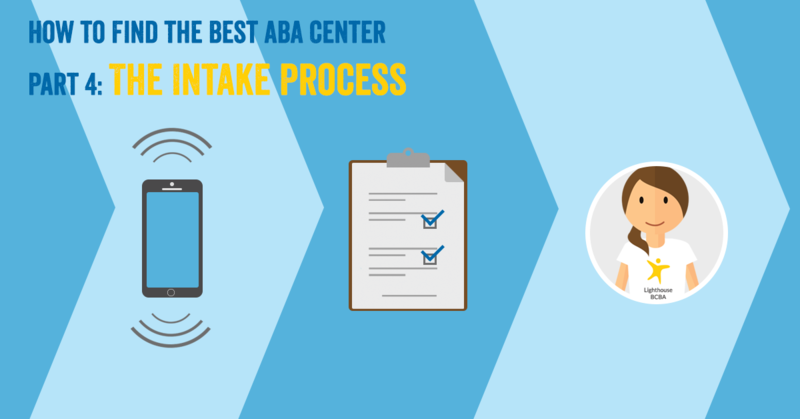 You want someone on your team who is thoroughly familiar with the ABA coverage process. This ABA coverage expert will know what kind of documents you need, what kinds of obstacles you might run into in getting coverage, and how to overcome those obstacles. A quality ABA center should have someone with this skill set on staff and readily accessible to all families. This way, every parent or caregiver who comes to the center will have an insurance expert on their team. What if your insurance decides to deny coverage in the middle of therapy? Would your child be immediately denied services if insurance won’t pay anymore? You might want to ask them about how they have handled scenarios like this in the past. A quality ABA center would have their ABA coverage expert help you work through a situation like this and work through the appeals process. Does the center call you back? 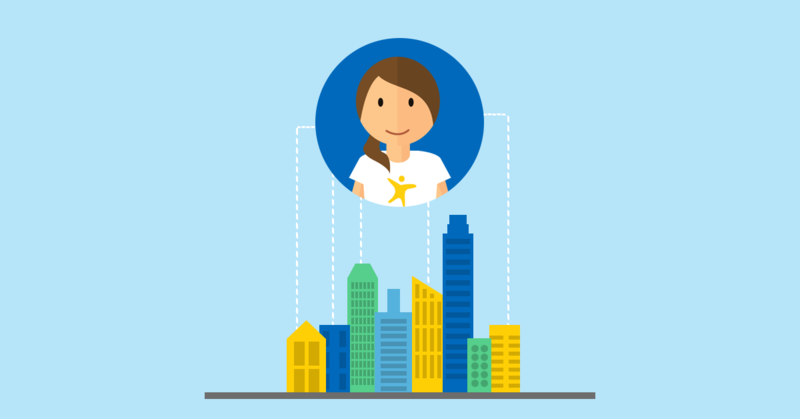 When you call the center to inquire about services, how good are they at getting back to you? Were they prompt? Did you have to call back multiple times? If a center is not calling you back after you inquire about services, that is generally a bad sign. The intake team might be too disorganized and chaotic to promptly call back new inquiries. In this case, this is an ABA center that you will want to avoid. Does the center provide a clear and comfortable intake process? Are you on a waiting list for enrollment? Are you waiting to hear about your insurance coverage? Does your child have a start date yet? Does the center have a family outreach/support person to answer questions and provide resources no matter what? Family Outreach by Lighthouse Autism Center may be re-used under CC BY 2.0. Attribution should include a link to this page. Getting ABA services for your child can be complicated to say the least. An quality ABA center will be there to guide you and answer your questions about autism and autism resources, even if your child does not go to their center. Where you can go for a dentist that works with patients with autism? Who are the local doctors that do autism testing and what are their respective wait times? Are there different resources in the community for children versus adults? Without the family outreach/support component, an ABA center won’t be serving the community as well as they could. A lack of family support resources can show you that a center is not very interested in helping families in the community. Does the center stop talking to you if you don’t have insurance coverage? You can quickly get a sense for how much a center is focused on your insurance coverage, not your child, when you first speak with them about services. How quickly do they ask you about what insurance you have? Is it among the first 3 questions they ask you? Generally speaking, if the ABA center staff ask you about insurance before discussing anything else, it shows you what is most important to them. You can imagine that an ABA center like this might see you as a big stack of money. You’ll want to avoid such a provider, because they will not be focused on doing what is best for your child and your family. This type of ABA center will do what is best for their bottom line before they consider you. Another great way to tell if the center only cares about finances is to see what happens after they find out that you don’t have insurance that covers ABA. Do they quickly end the conversation and get you off the phone? Do they not return your calls afterwards? 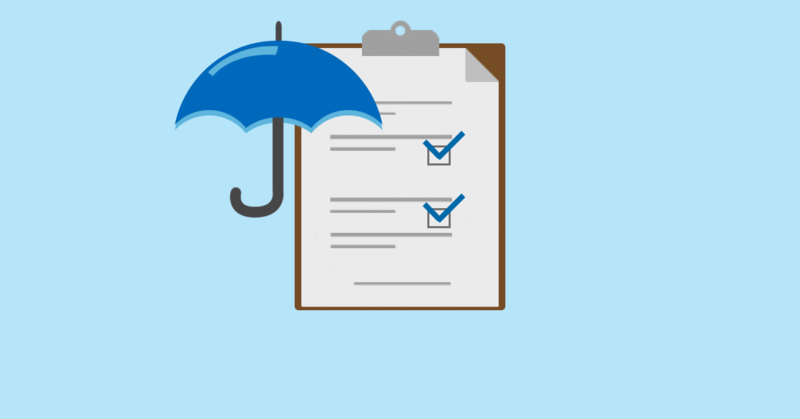 Show you the various options for coverage such as buying a policy. Offer to add you to a list for updates as changes might occur with insurance or open enrollment.